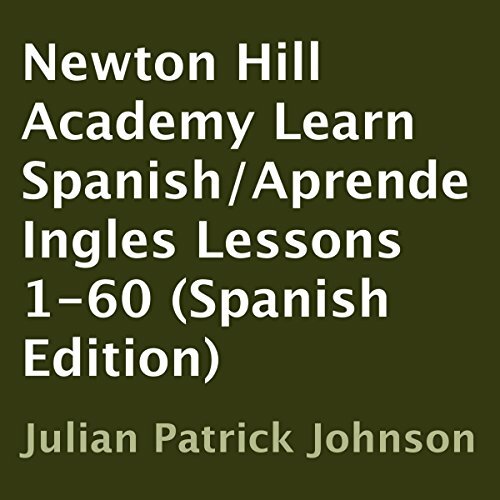 Showing results by narrator "Danielle Ruiz"
This book is best enjoyed with the paperback or Kindle book of the same name: The Newton Hill Academy Learn Spanish/Aprende Inglés Lessons 1-60. Great for students ages 6 and up. The lessons range from very simple to quite challenging. You'll learn over 1,000 useful words and phrases effortlessly. Created by a talented team of educators and voice actors in Los Angeles, CA. Perfecto también para estudiantes de Inglés.